The most delicate skin needs specialized care. 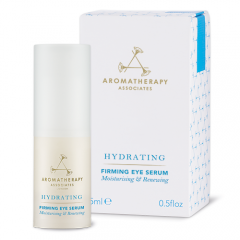 Our formulations for eyes offer targeted and instant results, brightening, de-puffing and illuminating. Our eye care is super sensitive to prevent irritation to instantly smooth and hydrate. 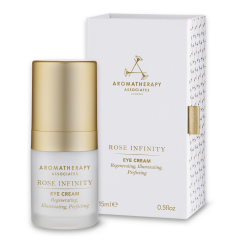 Nourishes and protects aging skin around your eyes. Proven to reduce the appearance of wrinkles.